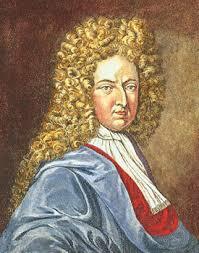 Born in the year 1660, Daniel Defoe was a journalist, an English novelist, a pamphleteer. He was the famous author who wrote the well-known title: Robinson Crusoe and Moll Flanders. He is also a pioneer of economic journalism. Defoe was born to James Foe a tallow chandler and a later butcher of Flemish descent. Because of being a dissenter, James could not send his son to the University of Cambridge or Oxford. Instead, Daniel was sent to the Newington Green. The broader aspect of education that Daniel was exposed to at this university was way better than what he might have received at any other. Being a student under Reverend Charles Morton and the indirect influence of John Bunyan, he developed his own writing style. Why did Daniel change his name? Daniel was born with the name Daniel Foe which he inherited from his father James Foe. But later to add make it more gentlemanly, he added a ‘De’ to his surname. After this, he was being called Daniel Defoe. In light of doing something different, Daniel entered the world of business as a merchant. He traded in many goods like hosiery, wine and woollen goods as well. Though he made a profit for some time yet he went bankrupt in 1692. On January 1st of 1684, Daniel got married to Mary Tuffley. She was the daughter of a rich merchant from London and received a huge dowry back in that time. Though his marriage was troubled by occurrences of events in his life yet it lasted until Daniel’s last breath. They had eight children in total. 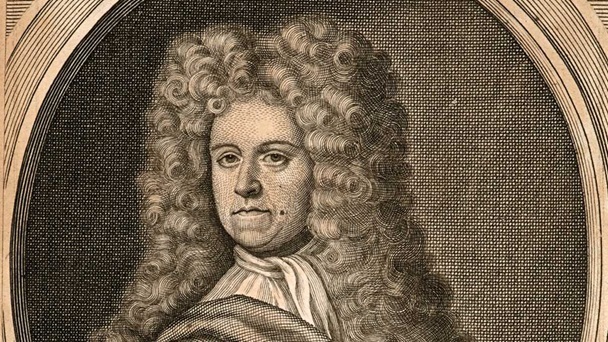 Defoe joined the Monmouth Rebellion in 1685 but was pardoned and escaped the Bloody Assizes of Judge George Jeffreys. Later he was arrested for debts of £700 which were actually £17000. Yet somehow he managed an escape blaming the unfortunate people around him and with loud cries. He was released. After this, he travelled to Scotland and Europe and mainly traded wine for making money. He was back in England in 1695 and was proudly using the name, Defoe. There are as many as 545 titles which have been penned down by Daniel. The variety covers pamphlets, satirical poems and volumes. An essay upon projects was the first publication of Defoe. It was a series of ideas for the advancement of economic and social aspects in 1679. In 1703, Defoe witnessed the Great Storm on the nights of 26-27 November. The storm did severe damages to Bristol and London and the casualties count was almost 8000. This event was the subject of his title, The Storm in 1704. This was the first example of modern journalism to the world. He set up his periodical by the name A Revie of the Affairs of France which collected the events of War of the Spanish Succession in chronological order. His journal ran three times a week until 1713 without any hassles. The period of Tory’s fall in 1714 to the publication of his famous Robinson Crusoe in 1791, this timeline was filled with a variety of writings of Defoe. In his writings, Daniel used to comment on the tracts of uncertain around him. In his Appeal to Honor and Justice released in 1715, he made a defence on his part in Harley Tory’s ministry. Is Moll Flanders a real person? 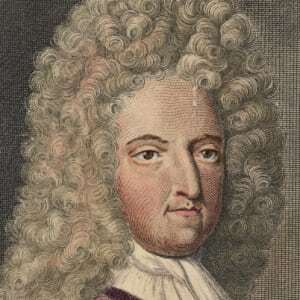 Daniel Defoe is well-known for his novel Moll Flanders. It was first published in 1722. It means to be the true account of the life of the eponymous Moll, the main character of the novel. His story contained details of her exploits from birth until her last years. With the success of Robinson Crusoe in 1719, Defoe had become a recognised novelist. How long was Robinson Crusoe on the island? Robison Crusoe was another famous novel by Daniel. 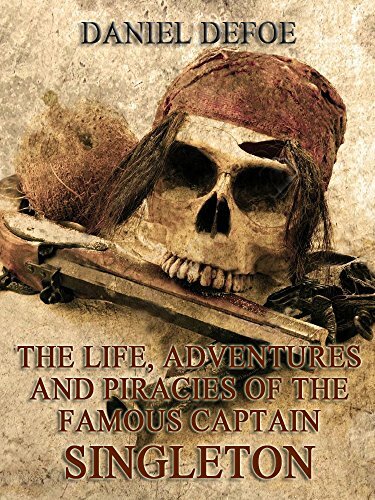 The fictional Crusoe spends 28 years, two months and 19 days as a castaway in which he was stranded for a mere four years. Defoe clearly took much of his inspiration from the Caribbean, not the southern Pacific for this particular novel of his. The Family Instructor in 1715. Minutes of the Negotiations of Monsr, Mesnager in 1717. Defoe was hiding from his creditors even in his last days. He was often in debtor’s prison and died on April 24th 1731. Though it is said that he died of lethargies yet some say he died from a stroke. He now rests in the Bunhill Fields, Borough of Islington in London. Courtesy of being a writer, Daniel is said to have 198 pen names.